Power your restaurant with the most complete POS solution on the market. 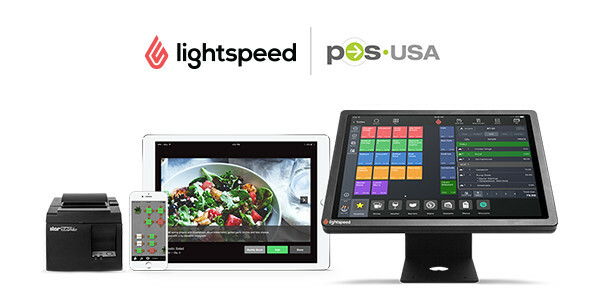 Lightspeed POS was built for the restaurant industry. Its complete and easy-to-use cloud-based solution has helped our customers increase their sales by 20% in their first year of use.